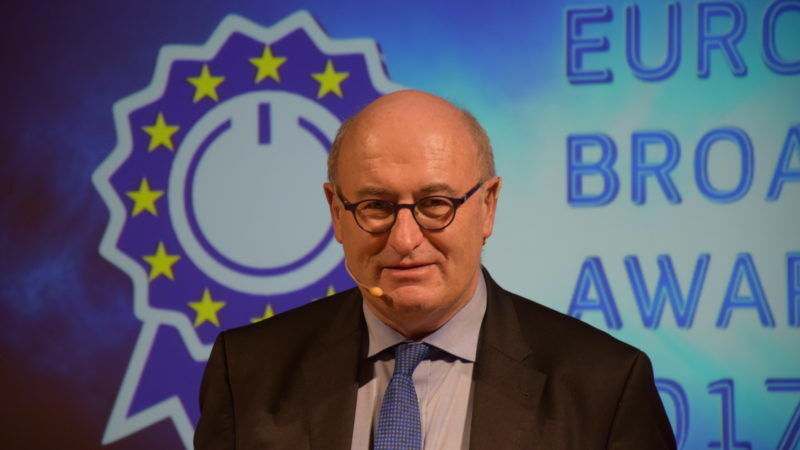 The Greek government aims to use Copernicus, Europe's earth-monitoring system, to maximise the potential of smart farming, which will help the country ensure its position in the post-crisis era, Greece's digital policy minister told EURACTIV.com. 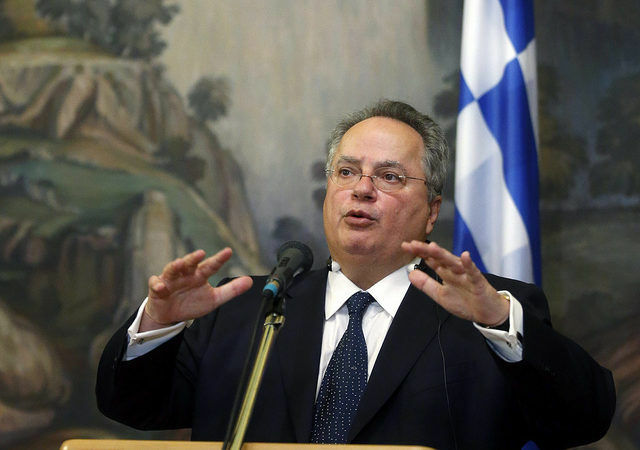 The Greek Ministry of Foreign Affairs reacted strongly to press reports suggesting that the country’s rule of law is in danger due to particular court decisions. 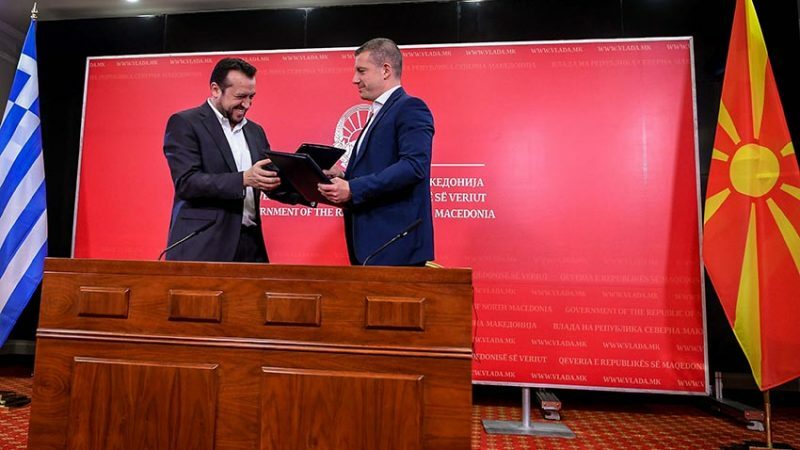 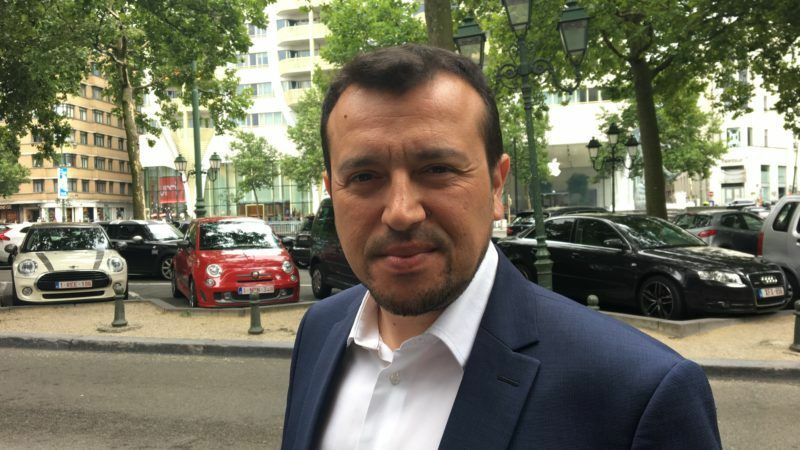 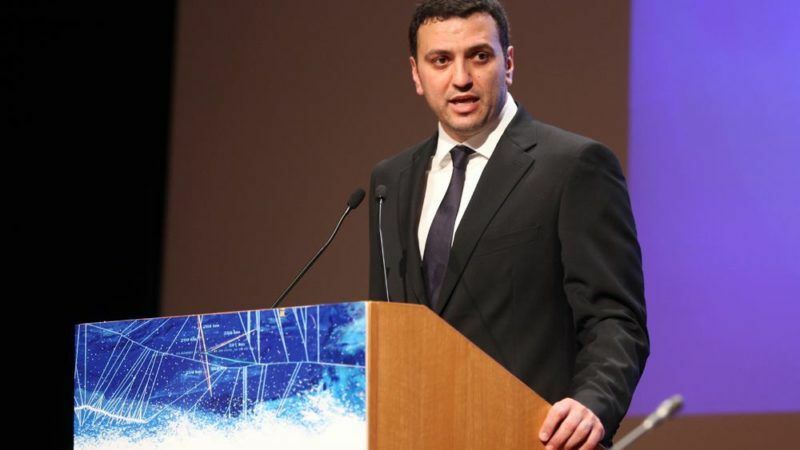 In order for Europe to address the current governance issue and convince citizens that it works in their interest it should turn to a left-wing progressive federalism model, Nikos Pappas told EURACTIV.com in an interview. 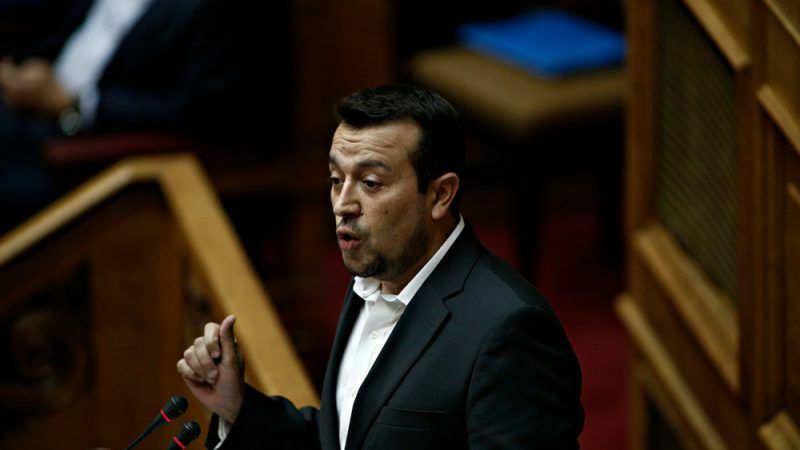 Greece’s coalition government is building new networks of corruption while still dealing with the old ones, in a bid to control and restrict the freedom of the press, Vasilis Kikilias writes. 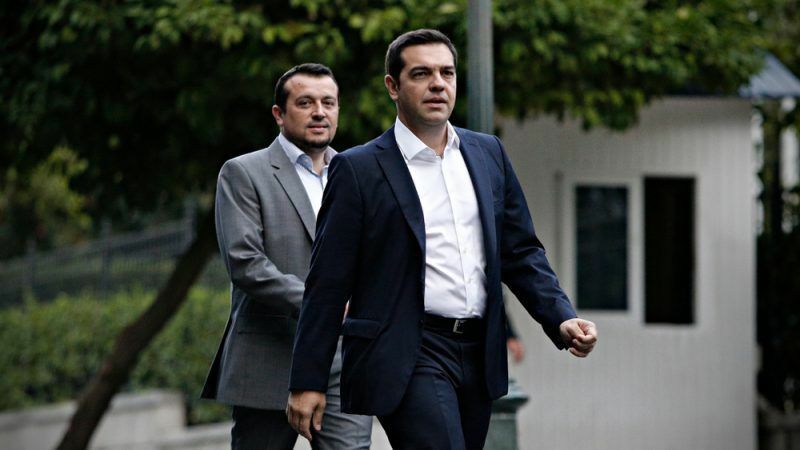 TV channel owners opened a new row with the Syriza-led government when they asked the country's administrative court to exempt its top executives from filing a wealth statement, citing privacy concerns. 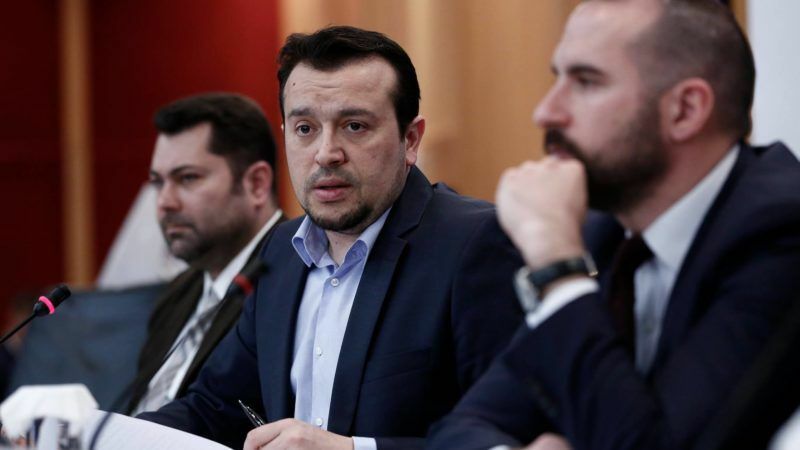 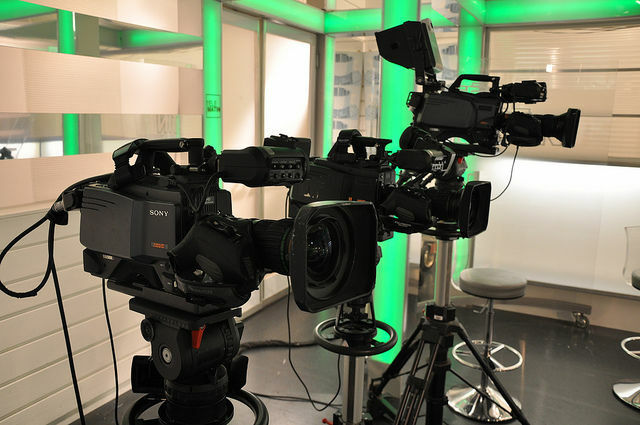 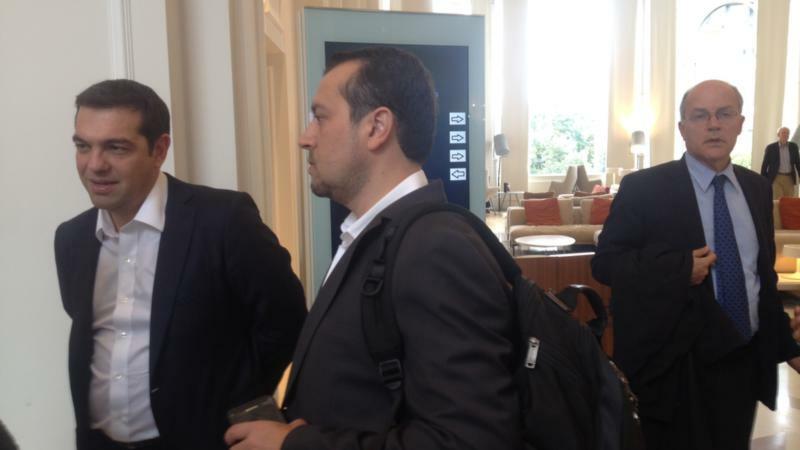 EXCLUSIVE / The Syriza-led government is determined to put Greece's TV landscape in order, despite its top court’s conclusion that a relevant media law is unconstitutional, Greece’s Minister of State Nikos Pappas told EURACTIV.com.